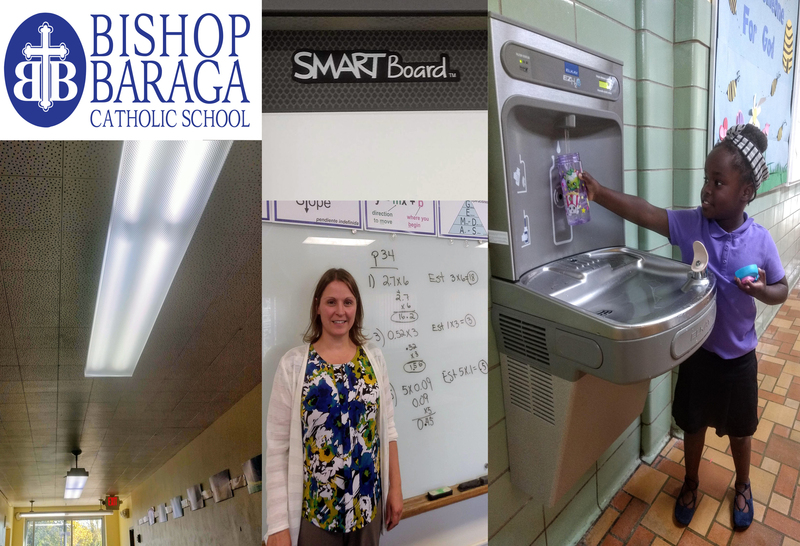 Pictured above are some of the building improvements made with the 2017-18 fund distribution: new water fountains, energy efficient lighting, and SMART boards are just a few of the updates made possible by the Bishop Baraga’s fund in the U.P. Catholic Foundation. 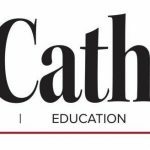 The Anonymous Donor Tuition Assistance & Building Fund provides financial support to Bishop Baraga Catholic School in Iron Mountain, MI. Distributions from the fund are used for assisting students with financial need, as well as maintaining and/or replacing buildings. 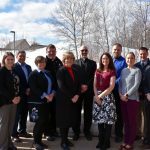 Bishop Baraga’s principal, Angela Oller, is pictured above in front of one of the school’s new SMART Boards. These state of the art displays create a fun, interactive learning environment for students and teachers alike. 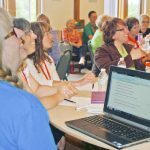 75% of the annual fund distribution can be spent on building improvements, while the remaining 25% is allocated for tuition assistance. To donate to this fund, click here.